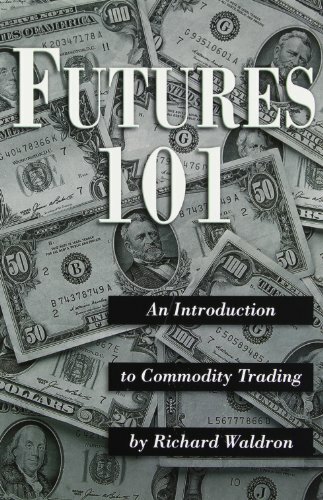 Futures 101 explains the basics of the commodity futures market and how ordinary investors trade. Examples using trivia and wit illustrate steps used trading in this financial arena that's bigger than the stock market. Readers from 50 states and 17 countries have found the unusual writing and explanations helped them understand commodities. If you have any questions about this product by Squantum Publishing Company, contact us by completing and submitting the form below. If you are looking for a specif part number, please include it with your message.